THE'chair rental is the legislative solution born for i hairdressers and beauticians to make the labor market simpler and in line with industry demands "beauty & wellness“. Specifically, the main need of the hairdresser is to create the conditions for a improvement of the service offered so as to increase the productivity of an existing structure and at the same time make available a work environment suitable for those professionals which, for different needs, they prefer rent a facility rather than create one "ex novo“. Lot of professionals of the sector beauty they work in different realities (cinema, national training, itinerant events) and need to have one work station or a suitable structure always at their disposal while holding i management costs acceptable in the total security in order not to fall into the abusive but above all to offer a quality service. each type, duly registered with the Chamber of Commerce and by subjects in possession of VAT number and in possession of professional requirements (link). Each province of Italy has its own health regulation in this regard, which is inspired by national principles. As for the Metropolitan City of Bari it is possible to find all the info in the dedicated section of the Common (link). 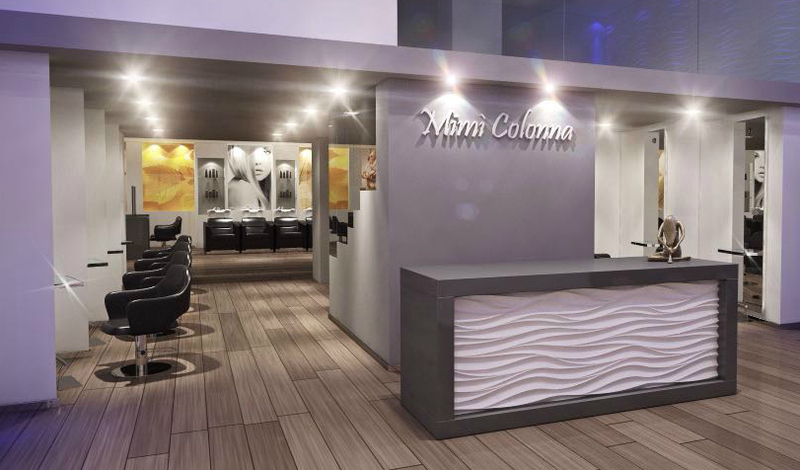 Are you interested in collaborating with the Mimì Colonna hairdresser with the armchair rental formula? Then contact us at 080.556.33.13 for more information.